As an additional book for the Fall Into Reading Challenge 2009, Second Nature was a good choice for its brevity and its unusual romance. If you pick up an Alice Hoffman novel, expect to always have a contemporary story steeped in a bit of fantasy or magic told in her lovely prose. Second Nature tackles the human foible of judgement borne from fear and grief and the wonderful inherent human propensity to love. Hoffman’s writing style is graceful where her thoughts segues seamlessly from one point to another. She can move from pleasant to sinister without missing a beat. The change is so subtle, smooth and flawless; this is what I really appreciate in Hoffman’s style. The Wolfman character is dealt with quite well, with Hoffman sketching a believable portrait of his emotions and his thoughts while the character tries to fit in a world he does not understand. Some readers stay away from fantasy because one is required to “live in another world” while at it. 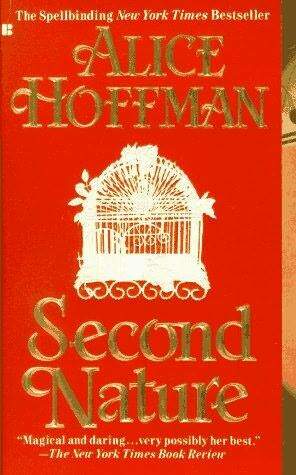 Hoffman, though, combines a sprinkling of fantasy in a vat of reality to come up with a sub-genre called “magic realism”. Stories are contemporary with realistic characters and settings but the reader is still required to accept the magic or fantasy as a reality to be able to enjoy the genre well. Hoffman revels in this genre. With this book, she seems to show a wonderful understanding of human nature, its strengths and failures. Unfortunately, there are some flaws in this novel, some absurdly unbelievable. To cite an instance, Robin was able to take the Wolfman from the hospital without a furor being raised later over his whereabouts. While gaffes like these would surely irritate some readers, others, like me, may choose to ignore them and just go with the flow. In doing so, you will discover a novel with a lot of heart. My Mark : Quite Good! Homicide cop turned book collector and seller, Cliff Janeway acquires a valuable book written by a famous Victorian era explorer, Richard Burton. The book is in pristine condition and worth thousands of dollars; but, Janeway’s pleasure is short-lived. 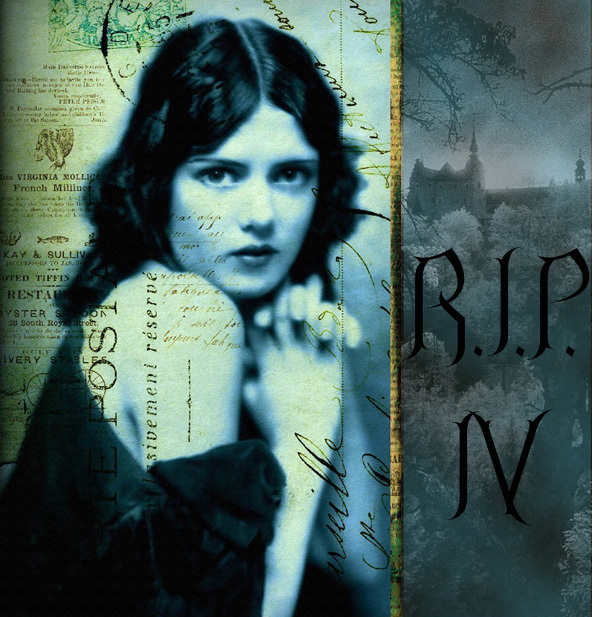 A ninety-year old woman shows up at his door, claiming ownership of the treasured book through her grandfather, Charles Warren, whom she insisted to have been Burton’s companion during one of his travels. Furthermore, she tells a surprised Janeway that the book is only part of an incredible library of Burton material, all of which had been sold unscrupulously to shady book dealers. A few days after, the old woman is on her deathbed and extracts a promise from Janeway : find the rare collection, in particular, a priceless journal which purportedly Burton gave to her grandfather for safekeeping. What starts out as a skeptical investigation soon becomes a serious and deadly tag with other treasure hunters. When a friend is murdered, Janeway realizes there is something more than just treasure hunting. A past secret is being covered up and Janeway is now in the way. 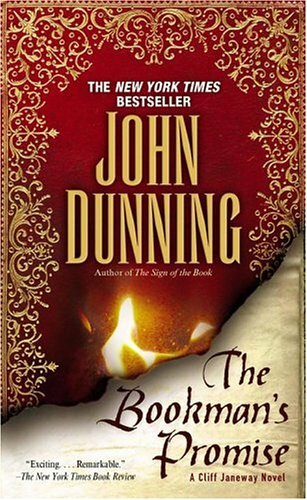 With “The Bookman’s Promise“, John Dunning presents us with some refreshing elements for a crime/mystery thriller. Now a book collector is a macho hero and the hullabaloo is about books — old, invaluable books written by a real live explorer, Richard Francis Burton. Plus, the author incorporates the world of a book trader which makes for an interesting facet in this novel. As much as Burton becomes, through Dunning’s engaging portrayal of the man, an intriguing personality for a number of his readers, this novel still very much targets a small niche in the reading audience. Not many, this reviewer included, have heard of this famously irreverent explorer and so may have some difficulty in appreciating the novel in the way it deserves. One simply cannot appreciate Burton’s idiosyncrasies or whatever the author wishes to please us with if one does not know him. Familiarity of Burton is indeed essential for the full enjoyment of this book as the core plot is rather mundane, despite the aforementioned new elements. However, if you are familiar with Burton, you may take a different tack. You would perhaps revel in the fictitious or factual (I wouldn’t know which) details generously written in the book and pronounce Dunning’s novel a capital one. This is simply this reviewer’s conjecture on something she is not very sure about. Like its hero, the prose is quite masculine. One could immediately discern that the story was written by a man, which is nice as long as the testosterone is not overly used to include most of its characters. However, it does, as the majority of the characters, whether male or female, exhibit a strong will and drive. Dunning’s characters show too many strong traits as to render them sometimes irksome and distant. For instance, Erin is a sassy lawyer who constantly takes offense at anything she deems chauvinistic. This is okay in some situations but downright pesky in some, where, in reality, she clearly will be in the way. She is not a character one can empathize much with, unless one believes that someone can be constantly strong and fearless. There seems a lot of sass in the dialogues, too, between characters which tend to be tiresome halfway through. “The Bookman’s Promise” is neither a great novel nor a very bad one. One major weakness is that a reader’s unfamiliarity with Burton may be a significant block for him seeking to enjoy this novel. This, and possible character non-empathy could be two very detrimental factors in capturing reader interest. Otherwise, it could be an enjoyable read. Having said these, I recognize that there are probably two stark opposing camps to this novel : those who loved it (readers who understood the nuances of Burton and the book trade) and those who just couldn’t get into it (readers who don’t know a fig about them). Sadly, I belong to the latter for the reasons stated above: I don’t know Burton and I just couldn’t like the characters so much. But you must read the book to know for sure. After two biblically oriented novels, reading a novel set in our millennium with all the techno stuff and modern mores was a welcome change. Consider this : a matchmaker that can faultlessly predict your soul mate. No more senseless dates, no uncomfortable and embarrassing encounters, no more guessing games. Meet the spouse of your dreams! For a service worth every penny, Eden Inc., provides its daily hopefuls with matches made in heaven. The secret behind this behemoth company’s success is a sentient computer program that can, aside from finding perfect couples, creatively develop its own problem-solving skills and learn from its mistakes. But Eden Inc.’s smug confidence cracks when a very happily matched couple (with a rare compatibility rating of a hundred percent) is found dead with what looks like a double suicide. The company hires a forensic psychologist, Christopher Lash, to investigate the tragedy of such a perfect union. No motives or inclinations for self destruction nor murder appear to explain the deaths and Lash is stymied. The company seems puzzled as well. And then, the next super couple is found dead, too, from suicide. Lash intensifies his hunt; but the perpetrator launches a detrimental campaign against him. As Lash works obsessively to piece the impossible enigma together, someone with the clout and technology, changes his personal data so that Lash finds himself in a dangerous mess. He must solve the riddle of the deaths to save himself as well. “…the infant was strapped tightly into her high chair, facing the living room. The little face was mottled from crying, and the cheeks were stained with mucus and tears. Maureen rushed forward. “Oh you poor thing.”…. she fished for a tissue, cleaned the child’s face. But the crying did not ease. The baby was pounding her little fists, staring fixedly ahead, inconsolable. It took quite some time to wipe the red face clean, and by the time she was done Maureen’s ears were ringing with the noise. It wasn’t until she was pushing the tissue back into the pocket of her jeans that she thought to follow the child’s line of sight into the living room. This ends the first chapter after which the reader is hooked and reeled in to read some more and find out : “What did the neighbour see?”. It isn’t until chapter five that the author reveals what could possibly have frightened the neighbour. By this time, one is already riveted enough to keep the pages turning. Here we have death, mystery, impossibilities, and an enigma that seems to defy logical explanations. The reader is compelled to turn page after page to see how the author resolves the quandary at which he keeps the reader wondering as well. Unfortunately , the whodunit aspect of the story unravels to a disappointing revelation. Perhaps this reviewer is simply jaded by the same plot ending as those of numerous science fiction movies on artificial intelligence, which have been popping up for several years now. The conclusion seems to be a hackneyed modification of many a techno thriller with sentient computers as their focus. Perhaps, if the A.I. 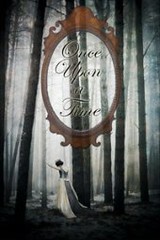 theme were new and less explored, this book would be a blockbuster with a great, surprise ending. But since this isn’t the case anymore, it’s a “roll-your-eyes”, “aww…not again” story that may make some want to throw the book after having had their anticipation built up most of the way. This doesn’t take away, though , Child’s superb skill for suspense-thriller writing. 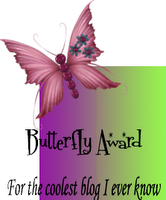 Being half of the great Preston-Child writing partnership of many outstanding suspense-mystery-thrillers, Child is no average author of this genre. He does know how to grip one’s attention, build incredulity and suspense, and elicit steady page-turning well into the night. For this novel, he cranks out at full speed all the way through the finish line; although around one-eighth of the way before the end, the effects are diminished considerably by the corny predictability of it all. Please bear in mind, however, that this review is from a perspective of one who is simply tired of the same themes on artificial intelligence in science fiction stories. If you have not yet been overly fed with a such a diet, this novel would be a terrific one to lose yourself in. Since I can’t discuss what I mean by the same A.I. 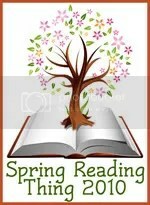 theme without the revealing the spoiler, the reader will just have to find out by himself. (I’m sure those who’ve had a good share of sci-fi movies, know by now what I’m talking about.) Again, if you haven’t watched much on computers and robots, then you’ll thoroughly enjoy this novel to its very end. Otherwise, be prepared for a mediocre landing. It’s all about The End. Here’s wishing that the author, having come up with a very strong beginning and having been able to sustain its pounding plot with irresistibly interesting events, chose his villain more creatively in order to bring this book to a table-slapping, satisfying conclusion. 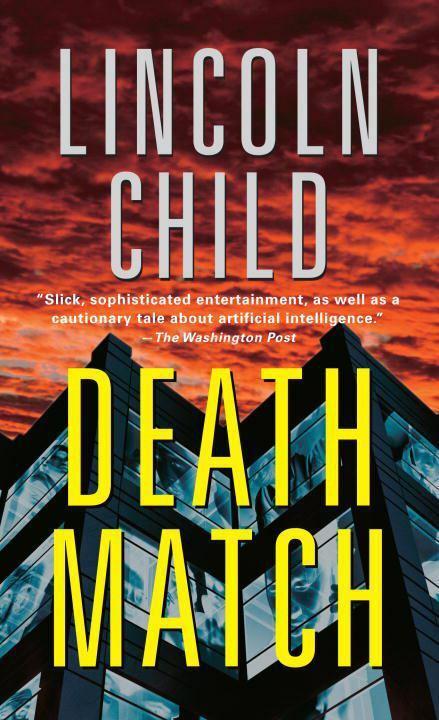 Once more, despite its mostly exhilarating eventualities and puzzling “whos”, “hows”, and “whys”, I must rate “Death Match” with the feeling it left me after I’ve turned the last page.